Newport Trails is a residential neighborhood located in the Southwest – Westside section of Costa Mesa. 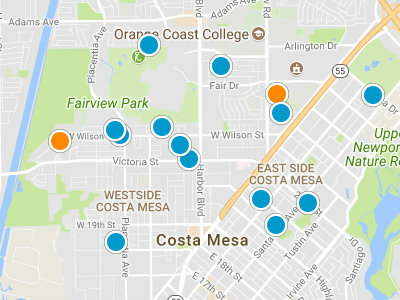 The Southwest—Westside area of Costa Mesa has 43 individual neighborhoods that make it up. Newport Trails are rarely seen for sale in the Costa Mesa real estate market. Like many Southwest—Westside neighborhoods, Newport Trails is a mainly single level home area, with a few two level homes. Many homes have been renovated in recent years. 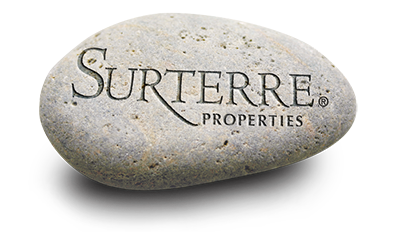 Newport Trails has wonderful access to local beaches, local shopping and dining and freeways. Shopping and both casual and fine dining are very close at the Triangle Square Shopping Center. Just a slight bite farther is the 300 shops and restaurants of the South Coast Plaza. Newport Trails is near the 55 Freeway and Newport Boulevard. For residents looking for outdoor recreational areas, both Canyon Park and Talbert Regional Nature Preserve are within the vicinity.